A blogging friend of mine sent me this list of New Year's Resolutions she wishes her Social Media Friends made. I'm sure you can relate to most, if not all of these! 1. No more duck lips. 2. No more "poor me" whining for every post. 3. Less photos of your wine. 4. Less self portrait shots.......I really don't need a daily shot. 5. No more status updates that are really meant for one person. 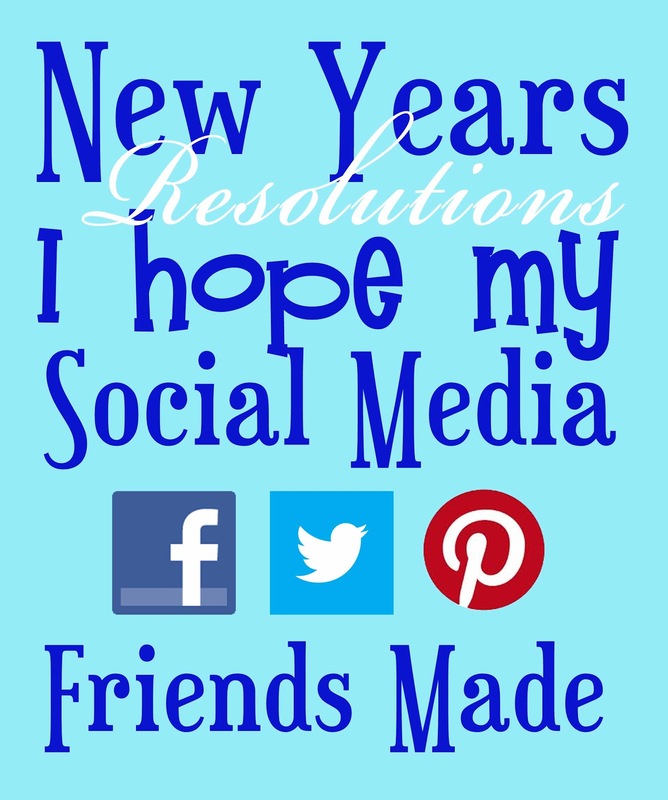 What New Year's Resolutions do you wish YOUR online friends made? Add them in the comments!